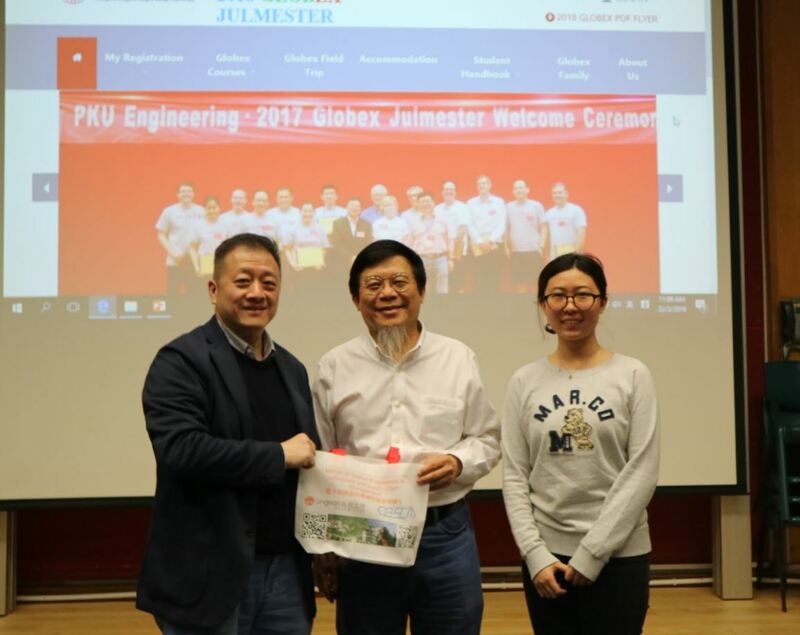 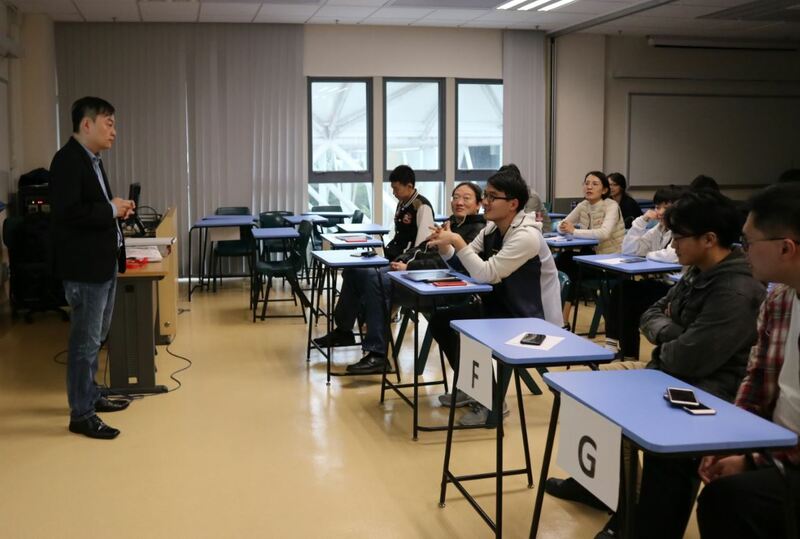 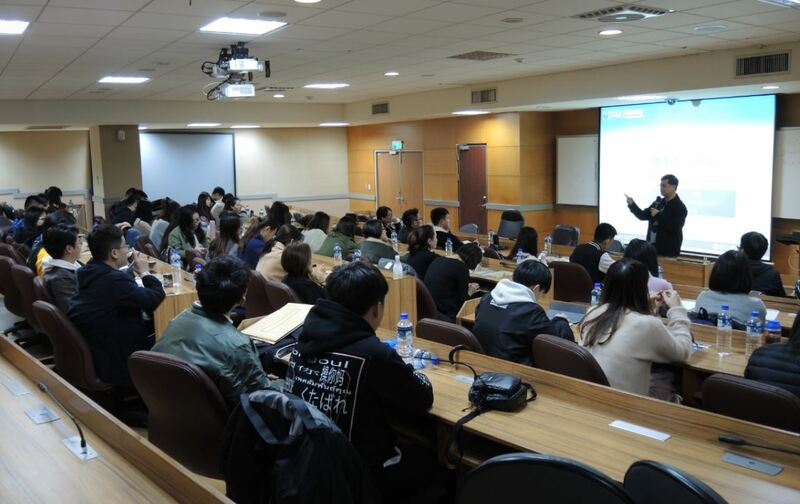 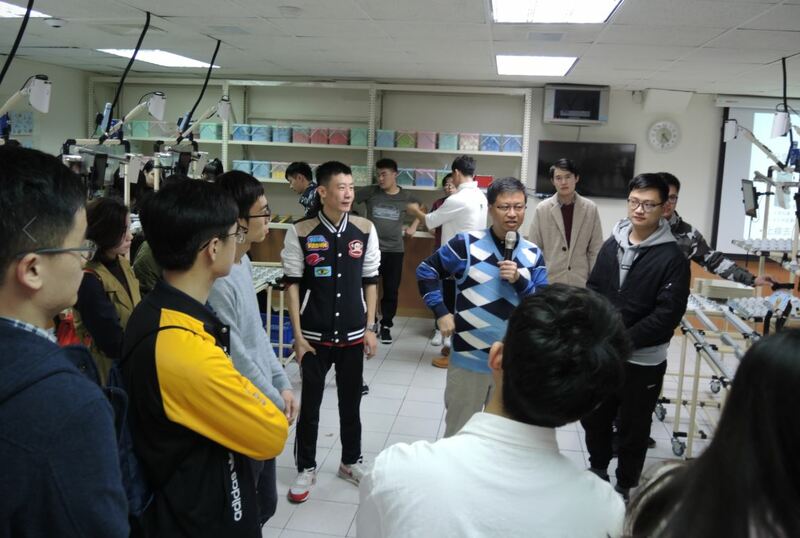 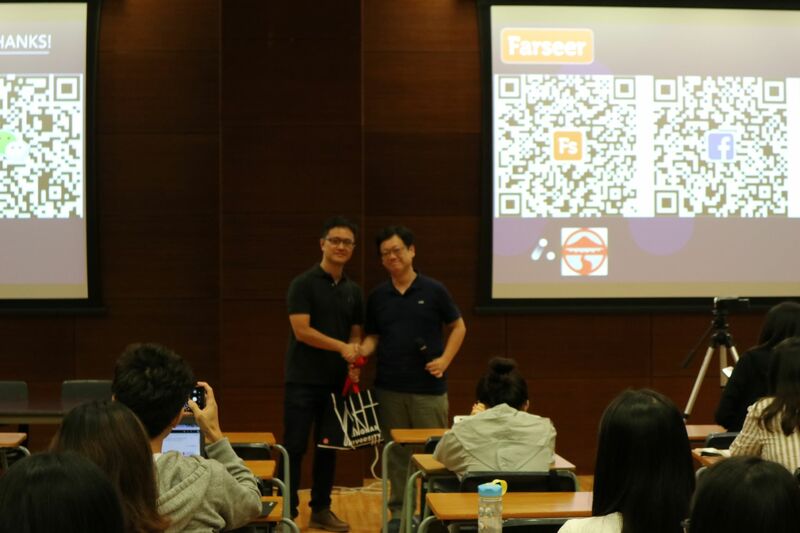 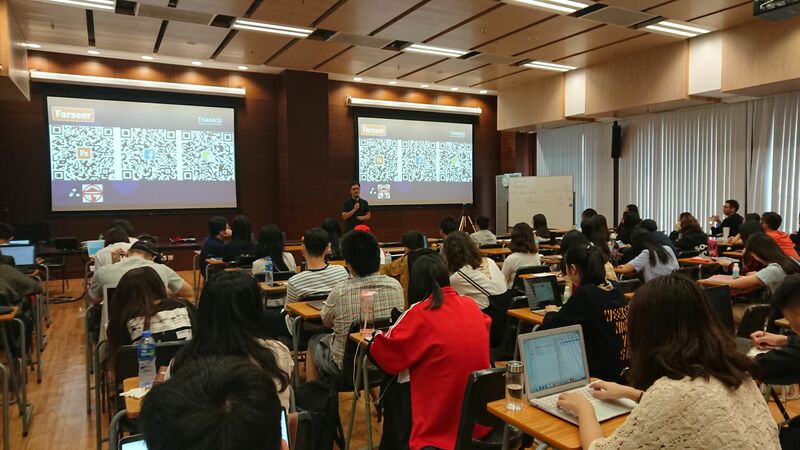 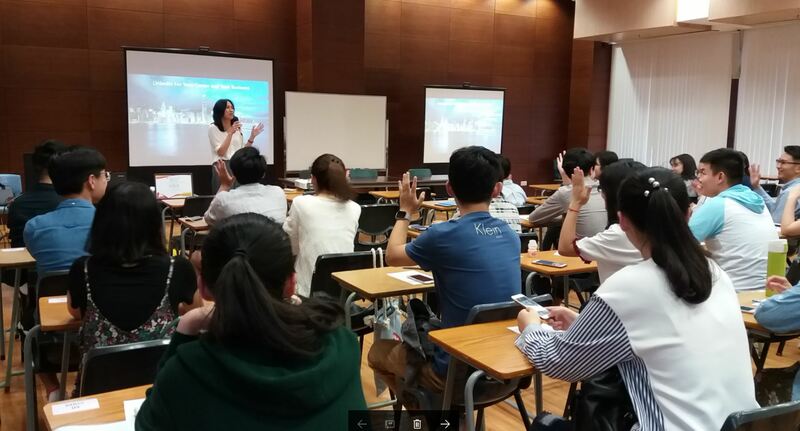 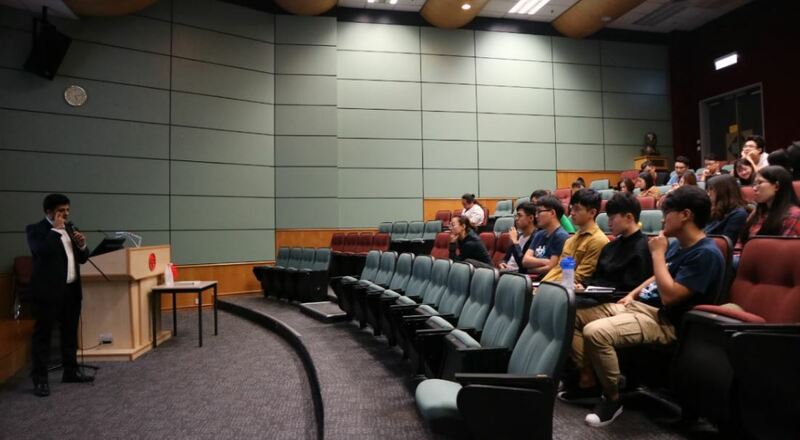 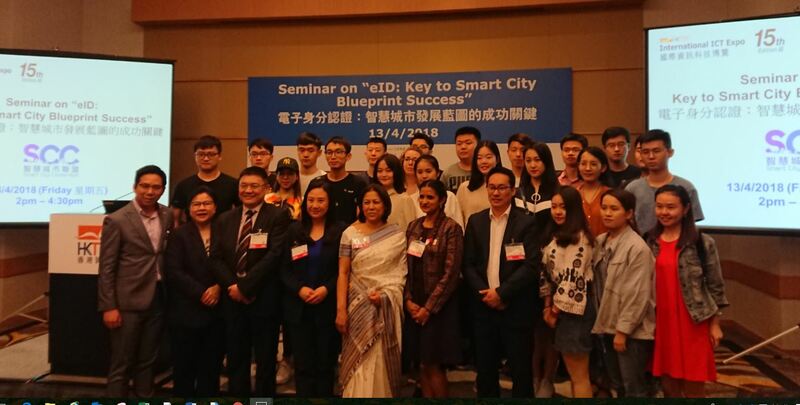 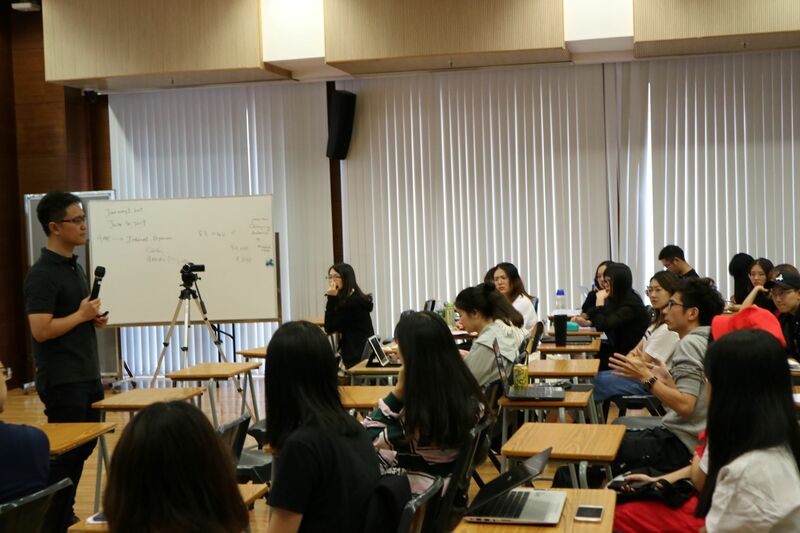 Students participated into campus visit and seminars in National Taiwan University of Science and Technology. 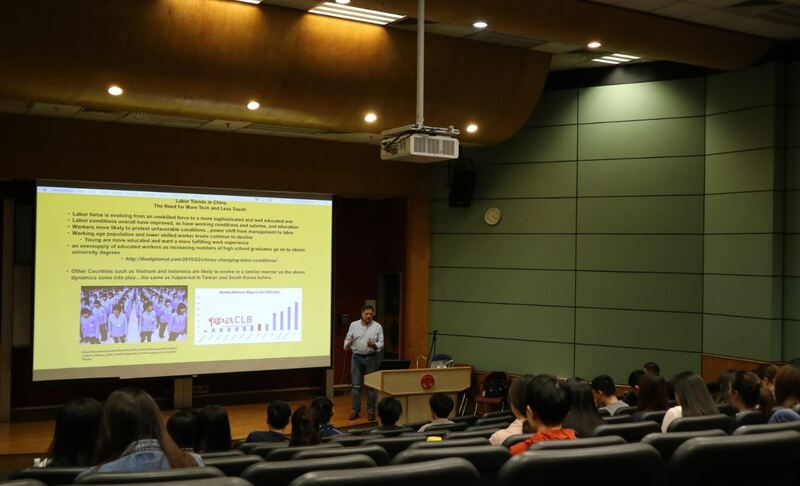 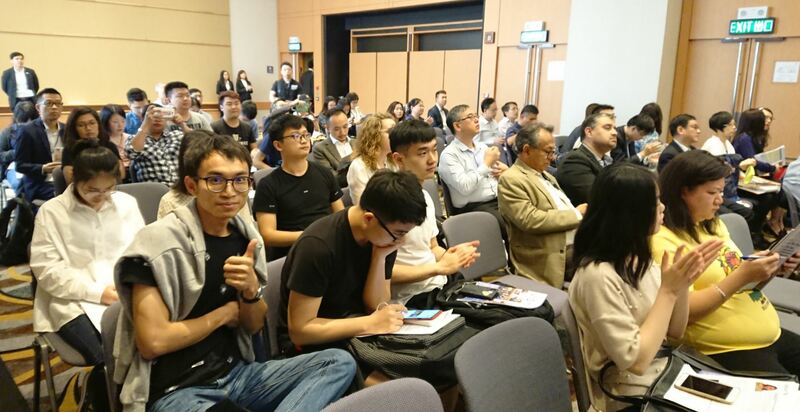 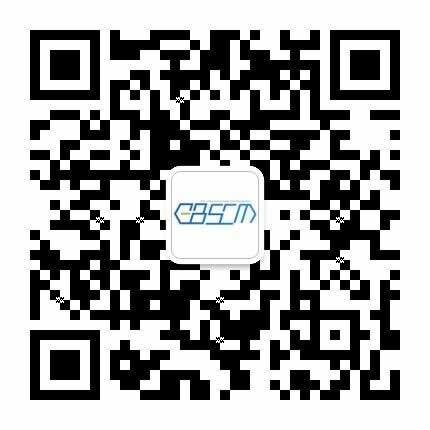 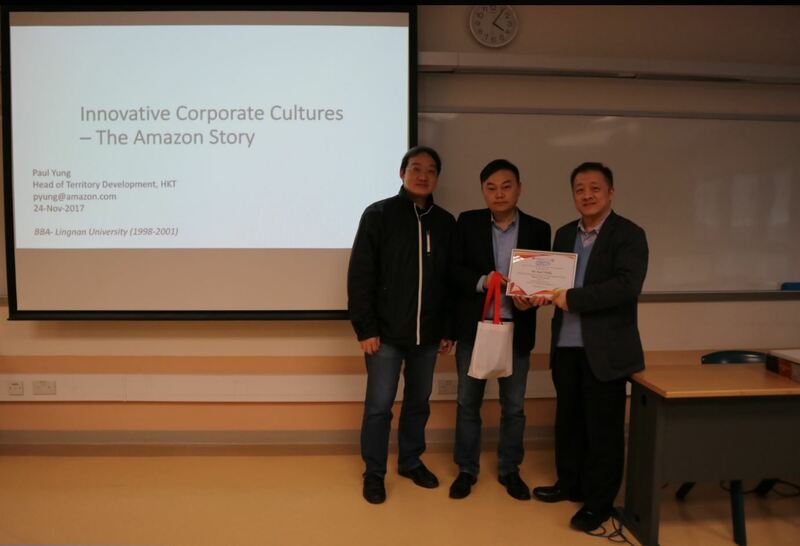 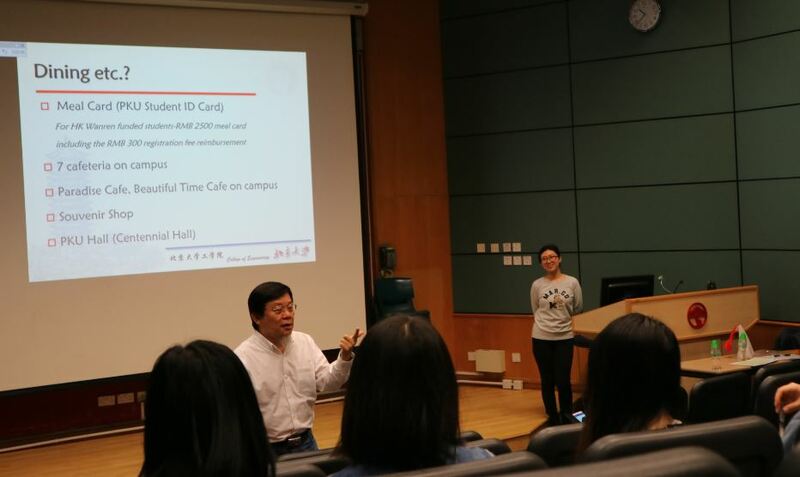 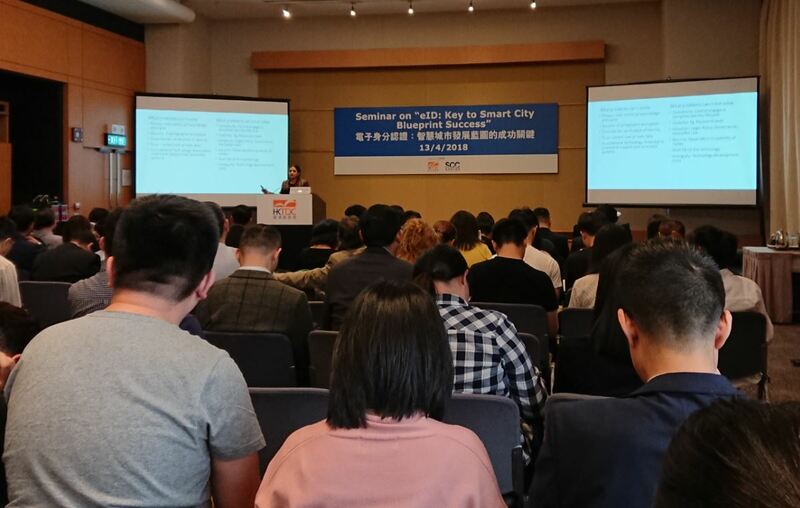 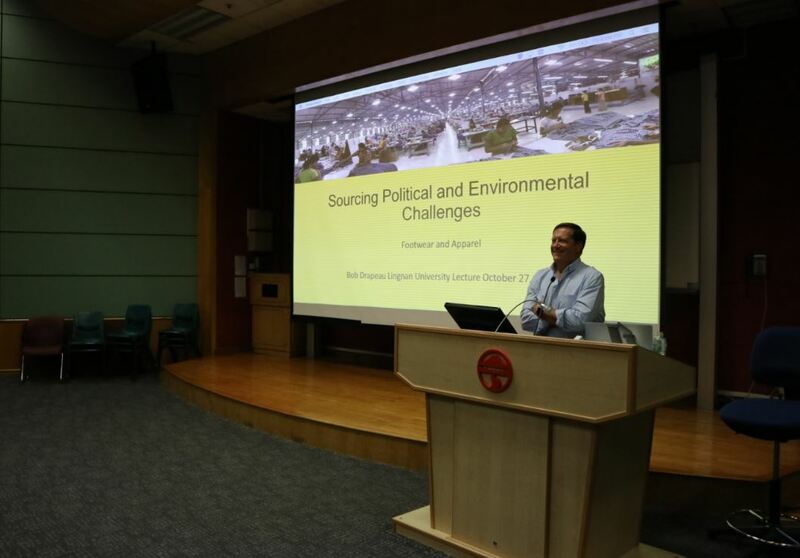 The students gain a deep insight into the eBusiness and Supply Chain Management development in Taiwan. 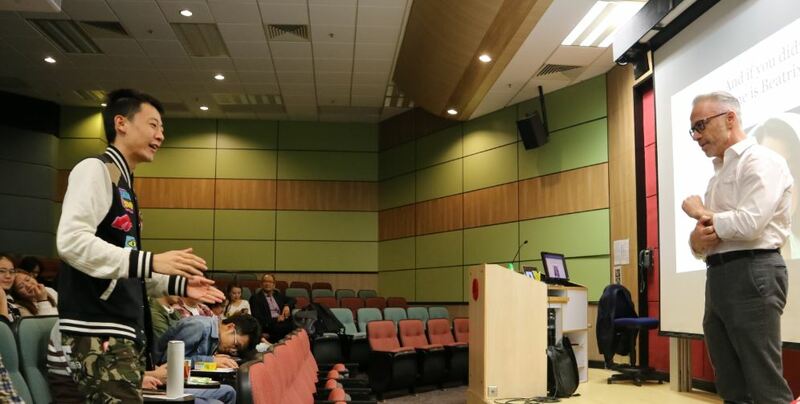 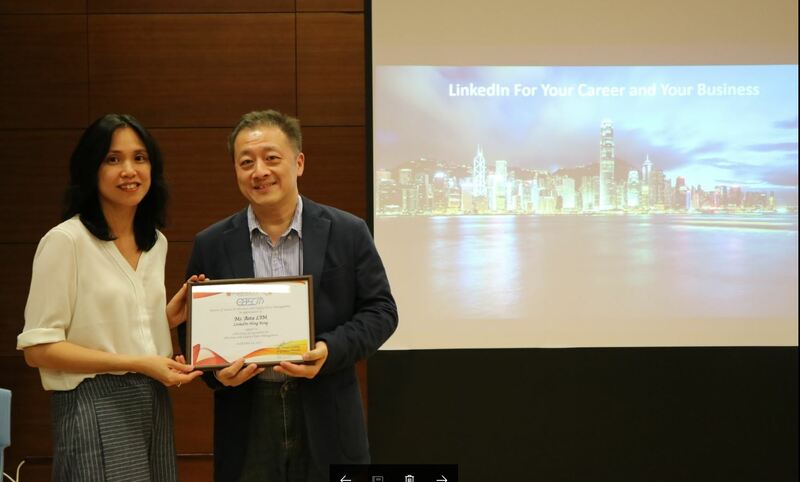 Professional talk delivered by Ms. Asta LIM, LinkedIn Hong Kong on her experience of helping professionals and enterprises become more effective and successful by adopting Social Selling on 20 October, 2017. 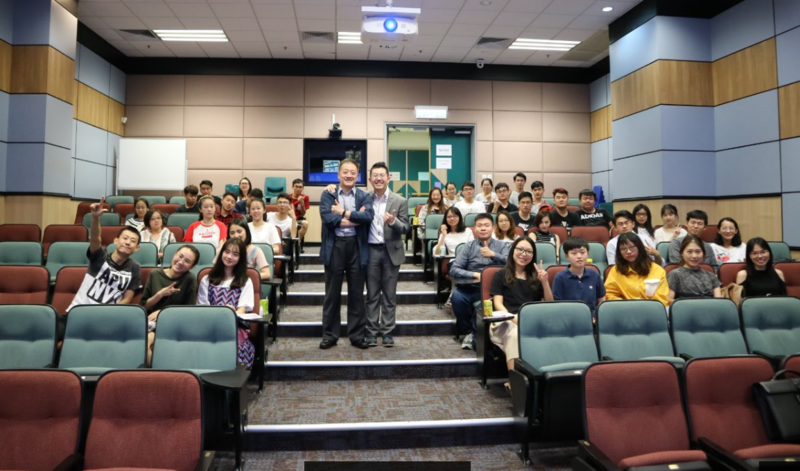 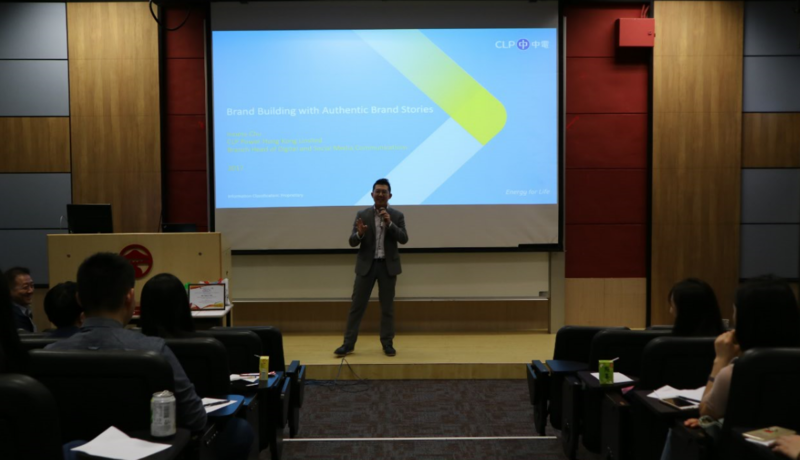 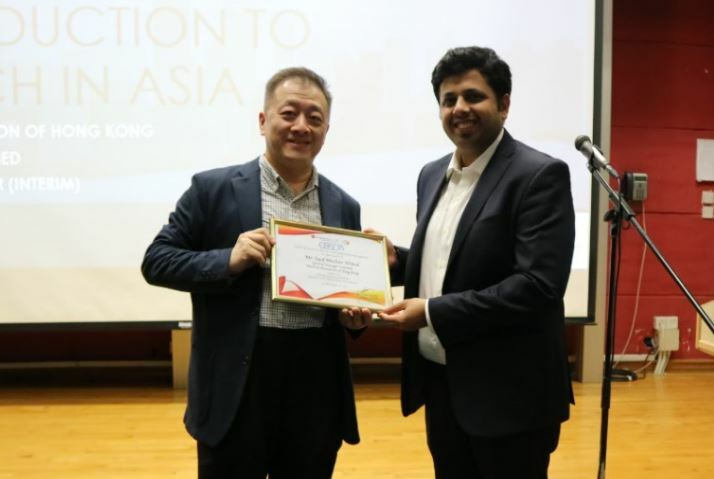 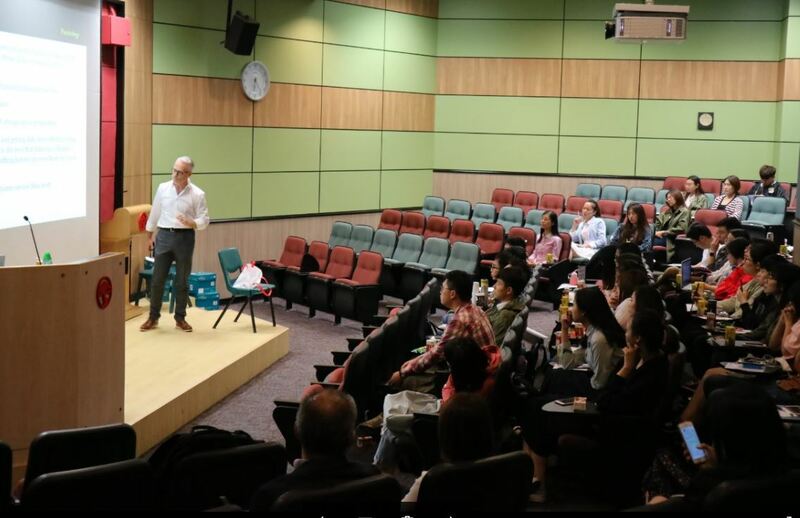 Professional talk delivered by Mr. Inness CHU, Branch Head, Digital Marketing and Social Media, CLP Power Hong Kong Ltd. on his insights on brand building with authentic brand story on 13 October, 2017.